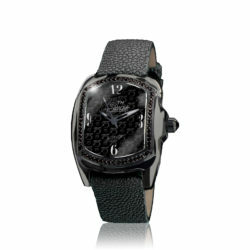 Official Sturgis® 75th Watches and Jewelry are Available Now! 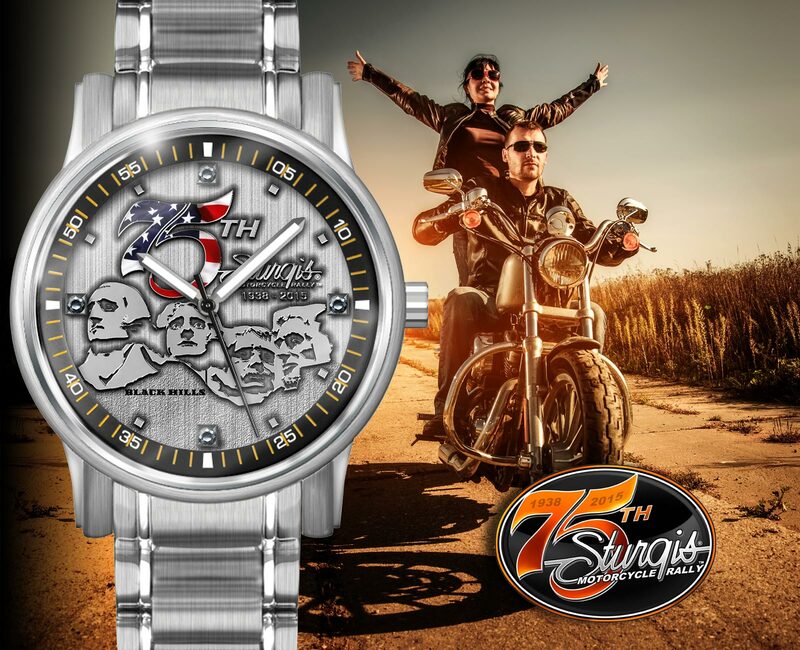 Discover the commemorative collection of timepieces and jewelry by award-winning designer Steve Soffa, honoring the 75th Anniversary of the Sturgis® Motorcycle Rally™. 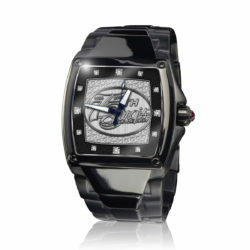 We are an official site for licensed commemorative timepieces and jewelry, starting as low as $79.00.